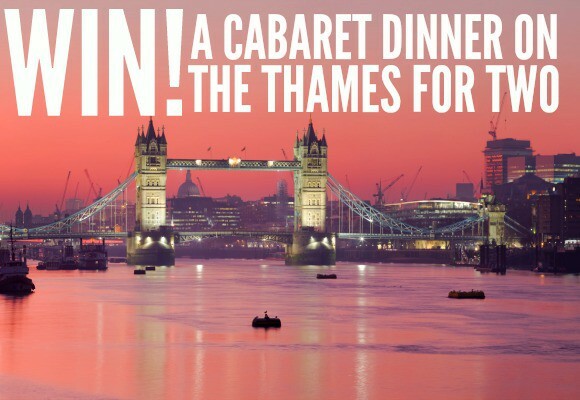 What could be more relaxing, romantic and visually stunning than a four-course dinner on the Thames? 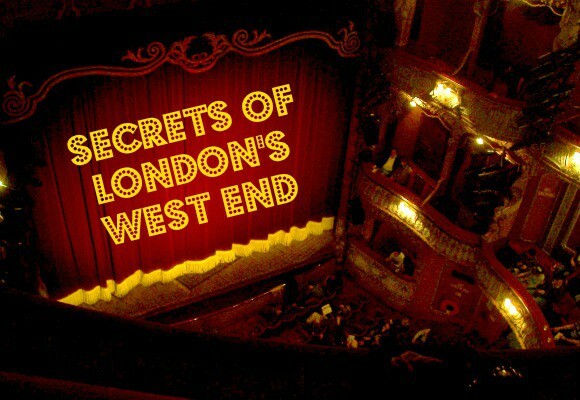 A cabaret show, sumptuous food, half a bottle of wine and dancing the night away as iconic London sights drifting by – it doesn’t get much better. Facebook: Head over to our Facebook page, like our page and answer the question on our competition post to enter. What is the name of the famous river that runs through London? 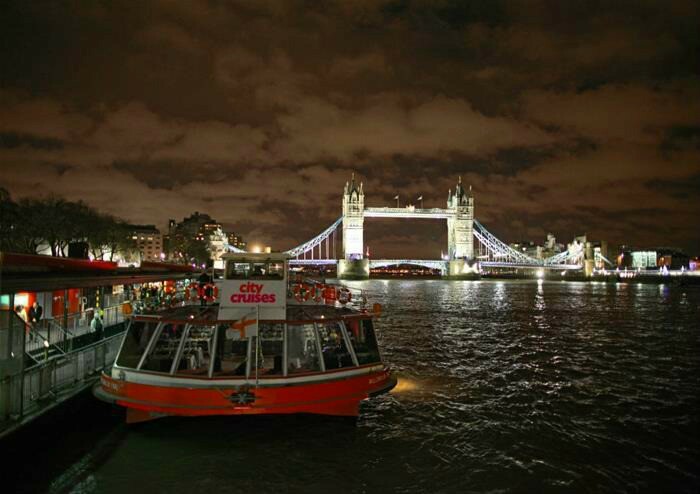 The Show Boat runs every day at 7.30pm, boarding from Westminster Pier and returning at 10.45pm. The prize must be booked and taken before 31st August 2016.